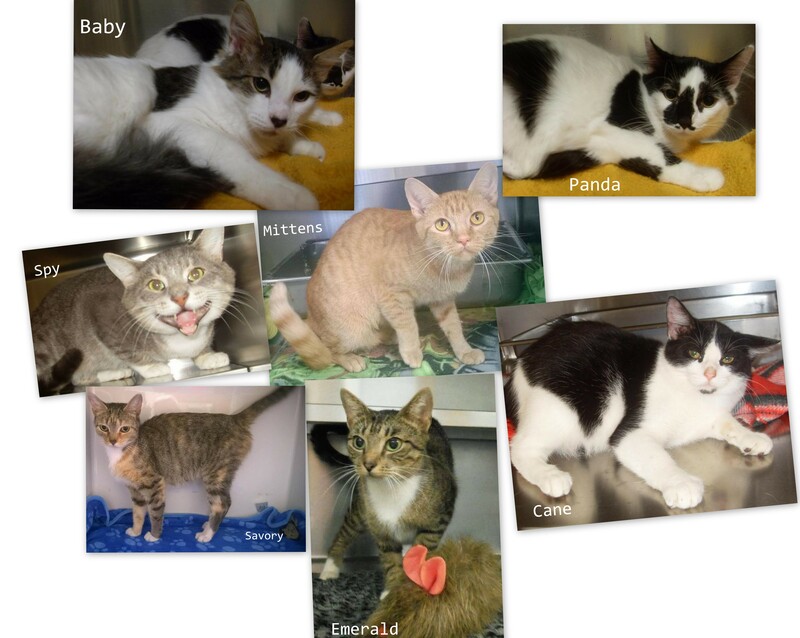 The Loudon County Friends of Animals helps cats in more counties than just Loudon. 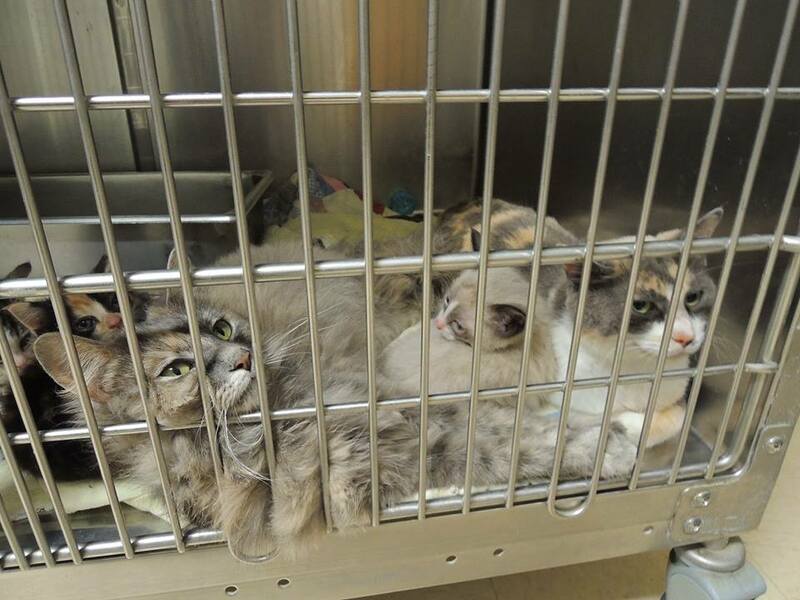 They recently got an urgent call for help about a cat at the Roane County Animal Shelter. Candy had been surrendered by her owner with an ulcerated tail oozing with infection. They immediately pulled her and rushed her to the vet where she is receiving hydrotherapy and medication. We contributed $300 to her bill. Candy will soon be on her way to a sweeter life. When the Loudon County Friends of Animals called on us in a panic to help them save seven very adoptable cats from their county’s shelter, we jumped on it and sponsored testing, vaccines, dewormer, and spay/neuter. All seven are now in loving foster homes and ready for adoption.